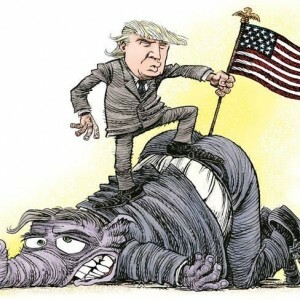 The will of the voters at the ballot box has been blatantly and totally disregarded by the Republican controlled legislature and Republican Gov. 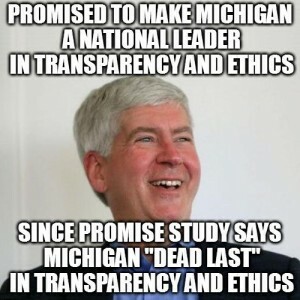 Rick Snyder. The people said no to the new “government bridge” only to have Snyder do an end around. The voters rejected the emergency manager referendum at the ballot box only to have the Republican controlled legislature pass legislation that Snyder signed into law for it anyway. The voters rejected the gas tax increase and vehicle registration fee increase at the ballot box only to have the legislature pass legislation for it with Snyder signing it into law. When will the citizen’s wake up, you are not being represented in the manner you expect and deserve by these Tyrants in Lansing? If this isn’t Tyranny I don’t know what you call it. Michigan families are still struggling from the great recession and are barely making ends meet and they keep piling on more taxes, big government and regulations on us that is taking away our Freedoms and Liberty. When is enough… enough? How anyone can continue to support this insanity is beyond belief. With all the corruption and cronyism perpetrated by those in control in Lansing is unconscionable! This is nothing more than a mini political Mafia operating out of the peoples House in Lansing. It’s all about the “Friends and Family” Program and the “Business Buddies” Fund of the politicians you have elected to serve you and make no mistake you are NOT being served with your best interest in mind only theirs. There are enriching themselves through their campaign coffers with the kickbacks that they receive form those two entity’s mentioned above along with the bribes from the lobbyist and special interest warrant the FBI to investigate on the people’s behalf. They will lie, cheat and steal from us citizens all to keep their snouts in that public trough. If you can’t see this you are truly blind to the workings within the political arena. The emergency manager has been a complete and total failure for many of the communities and school districts they were implemented in and the cronyism and corruption continues unabated with their little scheme. Follow the timeline of facts as to see the truth in the articles below. 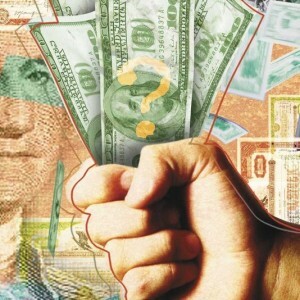 The FBI has launched a corruption investigation involving Gov. Rick Snyder’s K-12 reform district and Detroit Public Schools. The U.S. Department of Justice and the FBI have sent subpoenas to get personnel files and bank records or email accounts of over a dozen current and former officials at Michigan Gov. Rick Snyder’s K-12 reform district. The Education Achievement Authority (EAA) and Detroit Public Schools (DPS) both created by Snyder and they will investigate these corruption allegations. 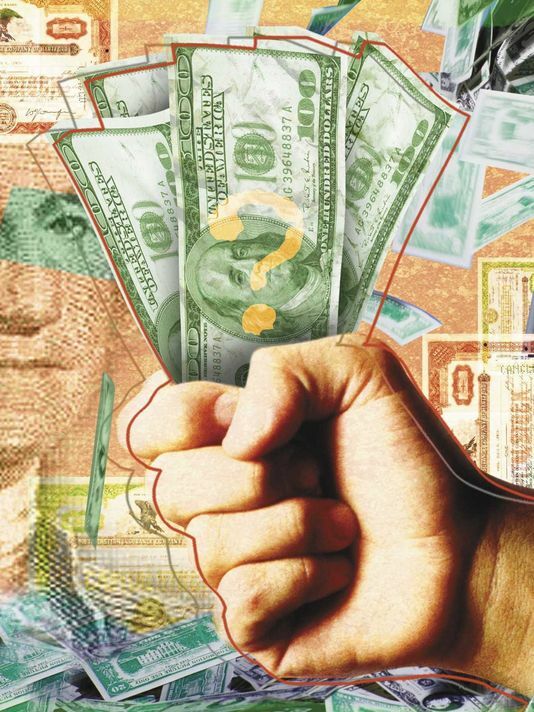 Some have received bribes from contractors as well as “misuse” of taxpayer monies. The FBI and Justice Department subpoenaed personnel files and bank records or email account information for more than a dozen current and former officials at Gov. 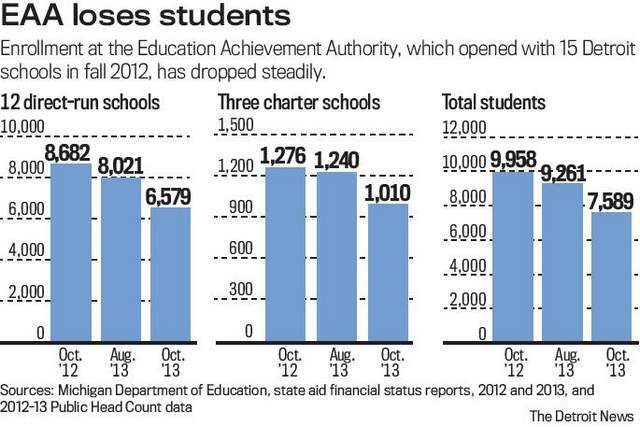 Rick Snyder’s K-12 Detroit reform district as part of a wide-ranging corruption investigation. The EAA is a controversial district created by Gov. Rick Snyder in 2012 to reform Michigan’s lowest-performing schools. It operates 15 schools in Detroit. With all the cronyism and corruption by Lansing lawmakers this should come as no surprise! The Education Achievement Authority (EAA) itself would be unique, with all strings leading back to the governor. The legal loophole through which the EAA slipped into being is a little-used state law that allows two units of government, acting in cooperation, to create a third public entity. It this case, it was Detroit Public Schools (DPS) — under the control of a Snyder-appointed emergency manager — and the Eastern Michigan University Board of Regents, the majority of whom are gubernatorial appointees, that entered into what’s called an inter-local agreement that created the EAA. It is overseen by an 11-person board, with the governor appointing seven members and EMU and the DPS’s emergency manager each selecting two more. And so this became the test of a completely new system of schooling. It turned out to be another kind of test as well. A test of software, developed by one for-profit corporation and marketed by another. A product named Buzz. 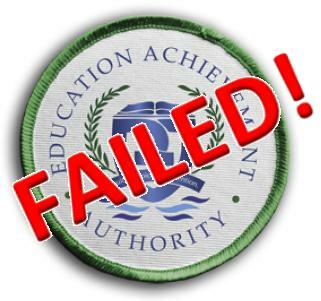 Snyder creates “education achievement authority” for failed schools by means of an administrative interlocal agreement. What is Michigan’s Education Achievement Authority? Snyder welcomes Obama’s corporate education model with open arms. I bet you thought common core was the only corrupt scheme that Snyder and the Republican controlled legislature was pushing well think again. Snyder created the “education achievement authority” by means of an administrative “interlocal agreement” isn’t that the same way he created that new Government Bridge? I believe so. Michigan taxpayers provided a “bailout” for Detroit now they get to “bailout it’s schools too. Where does it end and what Michigan city is next? Stay tuned the “comeback” continues! When the city of Detroit received taxpayer funds Snyder said it wasn’t a “bailout” and I wonder what he calls the latest for Detroit schools? Just like the “New Government Bridge” that won’t cost the taxpayers’ one red cent but we have been paying interest on that free Canadian Free Money for years now. 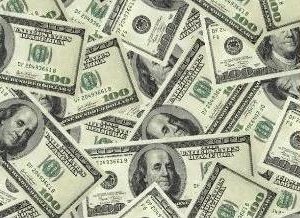 The Republican governor is seeking legislative action by year’s end on his plan to create a new debt-free school district at a cost of $715 million taxpayer money over 10 years. Will the Republican controlled legislature continue to create bigger government and go along with more of Snyder’s liberal socialist plans? Stay tuned voters the Hillary Clinton mentality of “It Takes a Village” is in full swing here in Michigan under that Dome in Lansing. Tricky Rick’s crony John Rakolta of the famed new Wayne County Jail fiasco and co-chair of the Coalition for the Future of Detroit Schoolchildren as well as Mitt Romney’s Finance chair in Romney’s “failed” 2008 and 2012 Presidential bid claims the debt load of the Detroit public school district increases by $1 million every school day. John Rakkolta’s wife Terry is the aunt of current MIGOP Ronna Romney. Not only did Snyder appoint ‘ole John Rakolta to the board of the “failed” MEDC he also appointed his son in keeping with the “Friends and Family” program and the “Business Buddies” fund these crooks are running out of Lansing. 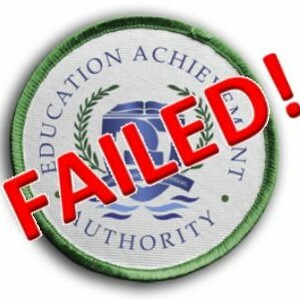 Education Achievement Authority (EAA or Authority) Michigan Governor Rick Snyder created the authority in June 2011 to take over and turn around failing schools. 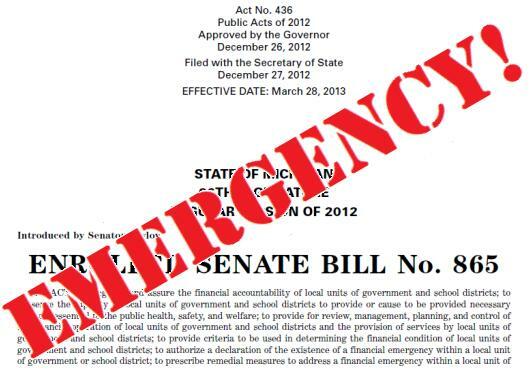 To replace the Emergency Manager law passed in 2011 and repealed by a statewide referendum with a new law. This Bill is a legislative end around of the will of the citizens’ vote. This replacement legislation explicitly gives a school EM authority over academic matters; and contains a modest appropriation that makes it “referendum-proof” which means the citizens cannot petition for a vote at the ballot box! Public Act 436 of 2012 Signed by Gov. 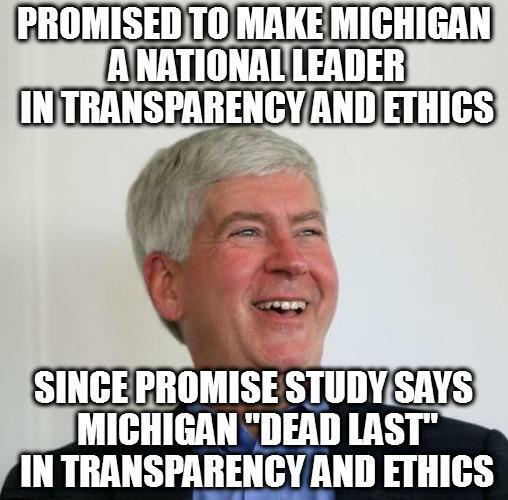 Rick Snyder on December 26, 2012. 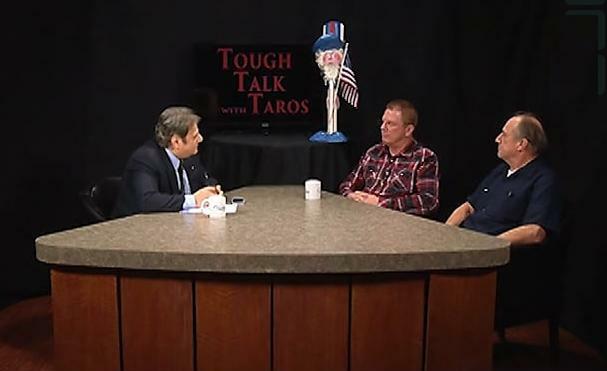 Passed 63 to 46 in the House on December 12, 2012 Click link below see how they voted. Motion by Rep. Jim Stamas (R) on December 12, 2012, to give immediate effect. The motion passed 64 to 45 in the House on December 12, 2012. This motion shows how fast these legislators will reject the people’s voice and their votes at the ballot box. Passed 23 to 15 in the Senate on December 13, 2012 Click link below see how they voted. Motion in the Senate on December 13, 2012, to give the bill immediate effect. The motion passed 26 to 12 in the Senate on December 13, 2012. This motion shows how fast these legislators will reject the people’s voice and their votes at the ballot box. But just like the road tax proposal is was soundly defeated only to have the Republican controlled legislature do an end around the will of the voters and pas a legislative Bill to bypass the voters. The voters also soundly rejected this proposal but the Republican controlled legislature is hard at work trying to pass a road tax increase through legislation in which they did. What is it about those we elect to serve we the people don’t they understand when we speak loud and clear on an issue? 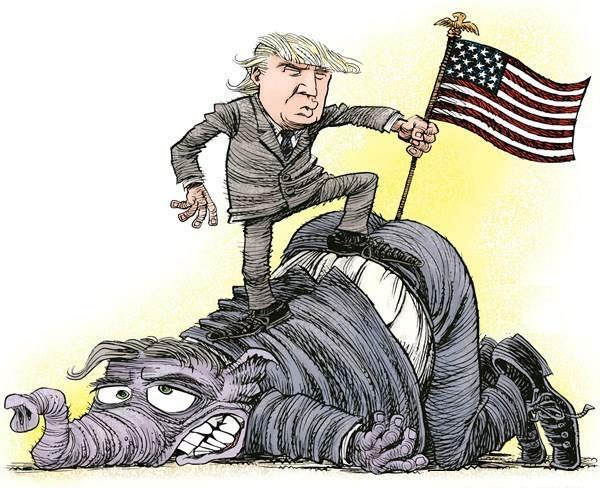 The only thing they understand is how they get what “they” want in spite of the will of the people.